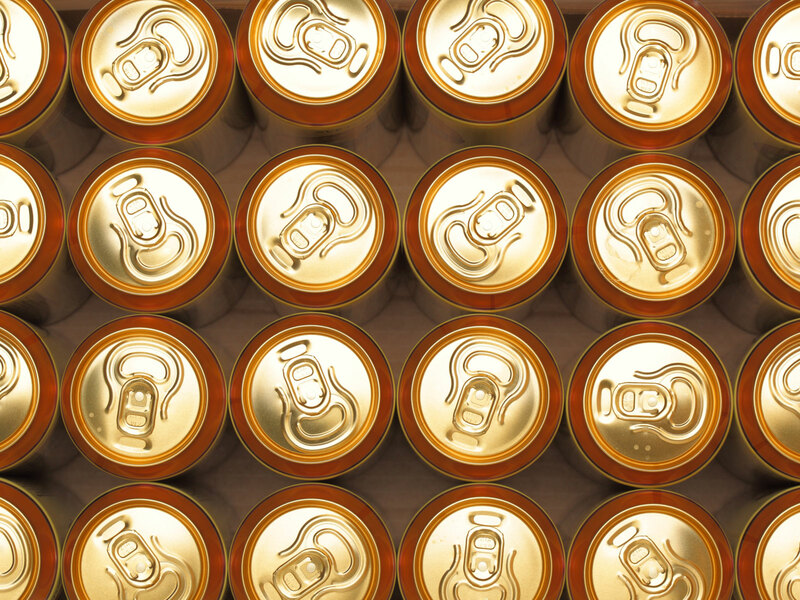 The price of a common case of beer can vary by over $7 depending on where you live. Seeing as yesterday was Super Bowl Sunday, a reasonable chance exists that you may have drunk your beer reserve dry. Meanwhile, with Presidents’ Day right around the corner, you only have a couple weeks to restock. But turns out the cost of buying beer by the case can vary significantly depending on what state you live in — by as much as over $7, according to one study. At just $14.62 per case, Michigan is the cheapest state to buy 24 beers in, whereas Pennsylvania is the most expensive, with the average mass market case coming in at $21.98, according to data recently published by CNBC compiled by the deals site Simple Thrifty Living. To determine pricing, the site crunched the numbers the old fashioned way: They looked up the price of cases of Bud Light and Miller Light “primarily” at Walmart and Total Wine & More. Though clearly looking at just two brands at two retailers won’t encompass the average — as in “mean” — price of a case of beer across all styles and types, it does give you a good sense of the price of an average — as in “common” — case of beer. Additionally, the site checked prices at 10 different locations “both rural and urban” — so though not hard industry data, Simple Thrifty Living appears to have done their homework.